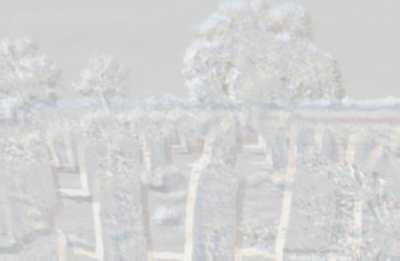 Historic Sites of the Gambia - An official Guide to the monuments and sites of The Gambia. 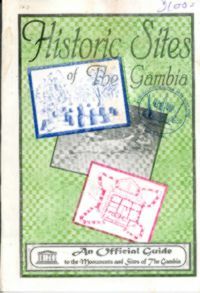 The book is intended to serve as a guide to visitors and students interested in historic monuments and sites of the Gambia. 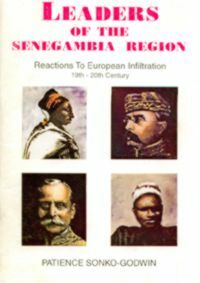 A history book for students in The Gambia. The book "deals specifically with the social and political structures of the major ethnic groups..". 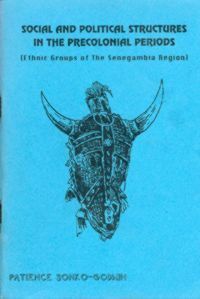 The book covers an area of The Gambia national History Syllabus, GCE "O" level examination of West African Examinations Council (WAEC) and that of Social and Environmental Studies for Middle Schools in The Gambia. Researchers may probably find the book helpful in understanding the policies and politics of men and women of the region during the nineteenth and twentieth centuries. 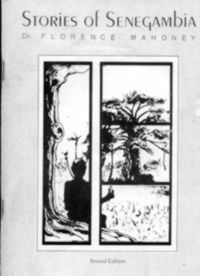 The book is written for all teachers engaged in educating Gambian children Junior Secondary Schools, and for all student-teachers.